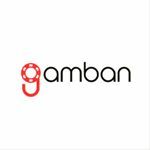 gamban® helps thousands of people around the world by blocking access to online gambling. 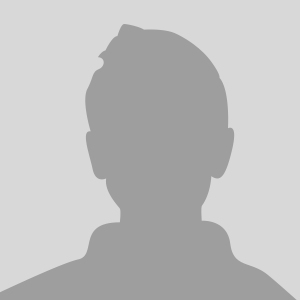 gamban® can be installed on Windows, Mac, iOS and Android devices. 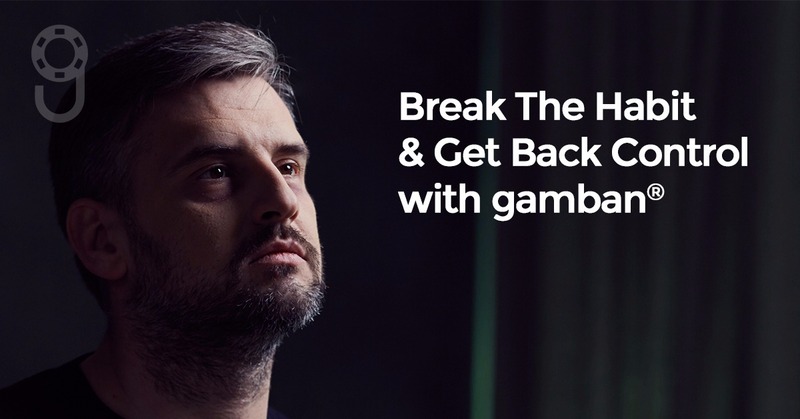 It's been created by individuals with personal first-hand experience in problem gambling and is currently the most lightweight, effective and intelligent solution to block gambling online.